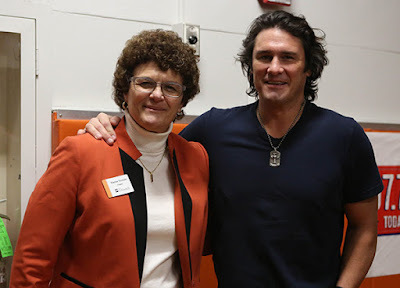 COBLESKILL - Country music star Joe Nichols chatted with, took requests from, and wowed an audience of approximately 1,200 fans at SUNY Cobleskill on Friday evening. 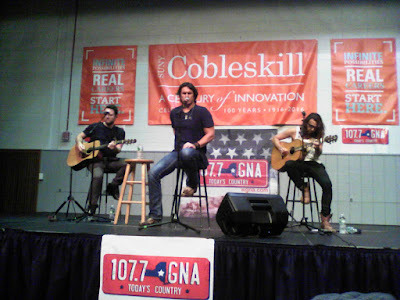 Playing select hits from his three albums, Nichols took the makeshift stage in the university's gym and performed for little more than a hour, concluding the night with his chart-topping "Sunny & 75" while couples slow danced. 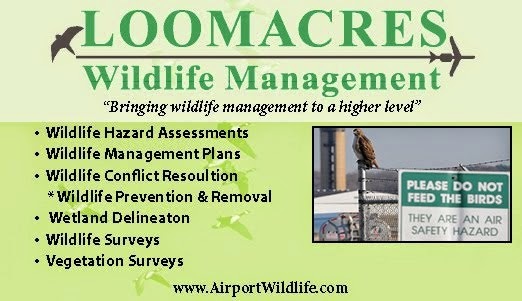 Photo courtesy of SUNY Cobleskill. 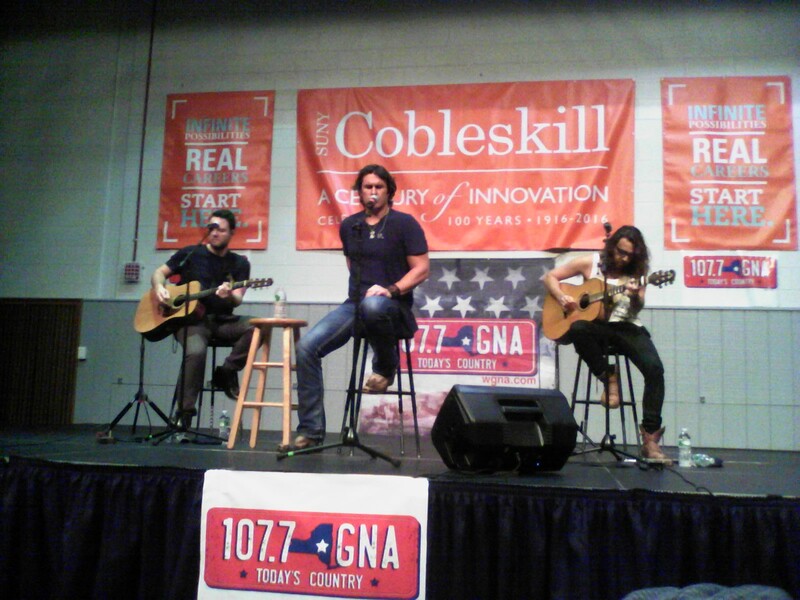 The event was the result of a collaboration between SUNY Cobleskill and WGNA 107.7, which brought the touring musician to the agricultural college with much fanfare. The concert was free and tickets were available through various contests and giveaways sponsored by the college and radio station.